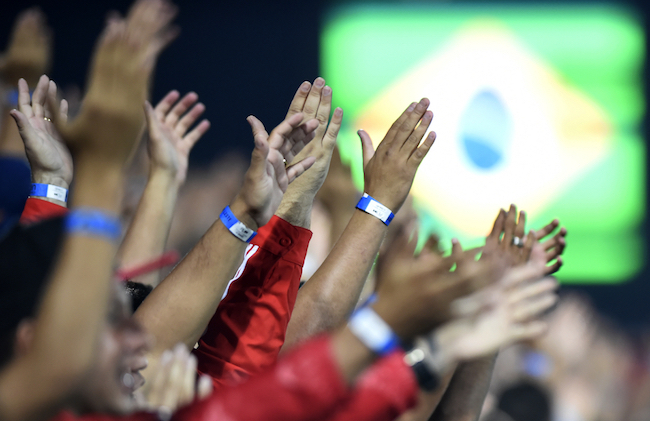 Brazil’s glimmering history on the football pitch needs little to no introduction. On the international stage, the seleção remain the most decorated side on the planet, and gave the world possibly the greatest ever team to walk inside the white lines at the 1970 World Cup. 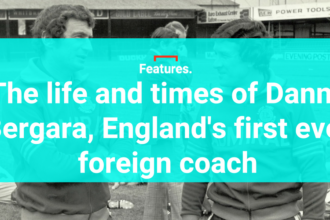 Despite recently falling below their own high standards at major tournaments, that history isn’t easily forgotten. But in their own back yard of the South American domestic game, Brazilian football is characterised by decades of underachievement, which has become more prominent in recent seasons. The Copa Libertadores – this corner of the globe’s answer to the Champions League – has seen a succession of failures from Brazil’s greatest teams over the past four years, following four successive crowns from 2010 to 2013. Since Atlético Mineiro lifted the trophy in 2013, with a plethora of attacking talent that included the likes of Ronaldinho, Bernard and Luan, no Brazilian club has reached the final. Even more surprising is that over the last three editions of the tournament, only São Paulo have broken into the semi-finals. 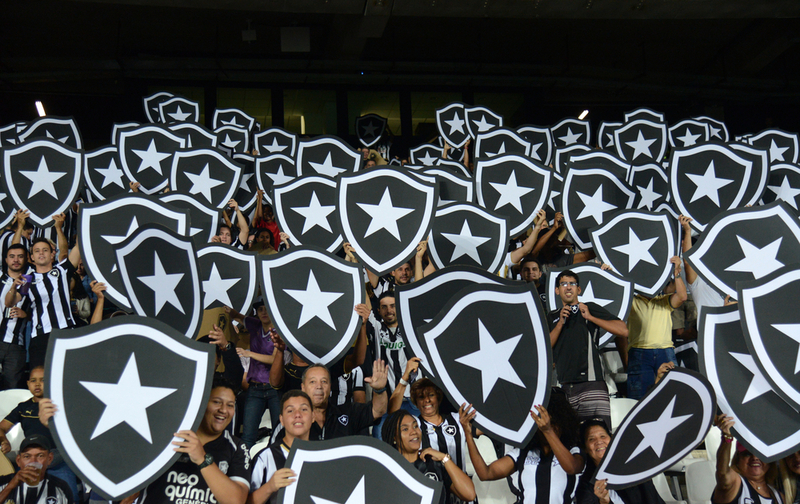 Even in the year Atlético Mineiro got their hands on the biggest prize in the South American game, the overall panorama was one of disappointment for Brazilian clubs. Four of the country’s six participants were eliminated at the round of 16 stage, with only Atlético and Fluminense making it further. It is a staggering statistic for a country which dwarfs all its neighbours in terms of geographical size and financial might. By way of comparison, the clubs in Brazil’s Série A are the equivalent of Premier League sides in Europe, capable of flexing financial superiority over their rivals and offering tantalising contracts to transfer targets. To offer a couple of examples, over the Brazilian summer transfer window national league champions Palmeiras – who lost to Ecuador’s Barcelona in their recent Libertadores last 16 first leg – were able to lure Miguel Borja and Alejandro Guerra from current Libertadores title holders Atlético Nacional of Colombia. The signing of Borja alone, according to UOL Esporte, cost in the region of US $11.5 million. The explanation for Brazilian sides struggling in the Libertadores largely comes down to a question of balance. South American squads are, on the whole, perilously thin on the ground, and playing multiple tournaments simultaneously means that some must be prioritised over others. This past weekend in Brazil – the first in July – is a classic case in point. Palmeiras and Grêmio met in what under normal circumstances would have been a mouth-watering clash between two of the powerhouses in this season’s Brasileirão. However, both fielded weakened sides as Cuca and Renato Gaúcho, the two coaches, kept one eye on forthcoming Libertadores commitments. This year could be a different prospect. South America’s premier club competition has been expanded to 47 teams by CONMEBOL, and Brazil began with eight entrants in the 2017 tournament. The main reason Brazilian sides could break their bad run of form relates to a change in the chaotic nature of the nation’s football calendar, and its hitherto hindering effect on its own clubs. Over previous years, the Libertadores has run during the first half of the calendar year, coinciding with the antiquated and mind-numbing Brazilian state championships that take centre stage from mid-January until early May. That previously meant Brazilian clubs were participating in a contest that amounted to little more than warm-up fixtures – akin to a four-month pre-season tour – in searing heat, on questionable surfaces, and for almost no benefit in terms of building momentum. On the flip side, the top clubs in the country were also trying to compete in the continent’s elite club competition. The state championships were clearly not conducive to a strong showing in the Libertadores as mediocre opponents offered poor preparation for the rigours of the continental campaign, which can include exhausting long-haul journeys and fervently hostile atmospheres. But this year that burden has been eased. The expansion of the Libertadores has seen games spread across the entire calendar year, which has had a positive impact on the Brazilian participants. Qualifying started at the end of January, with the group stage only beginning in March. The first round of 16 ties were held at the start of July, with the final taking place over two legs at the end of November. The new schedule has led to a change in attitude in Brazil among club directors, coaches and playing staff. Previously, the Brazilian football season could be divided into two parts; Libertadores and post-Libertadores, with the final taking place in July. That encouraged short-term planning as clubs would only look six months ahead, often selling several players and then rebuilding for the domestic Serie A season which was already a few rounds in by the time the Libertadores finished. Now, with the Libertadores stretching for 10 months, a longer-term approach will be needed to breed success. That renewed focus should benefit Brazilian clubs and their long-suffering supporters forced to endure the never-ending merry-go-round of manager hiring and firings, as well as player transfers which can at times resemble a frantic car boot sale. 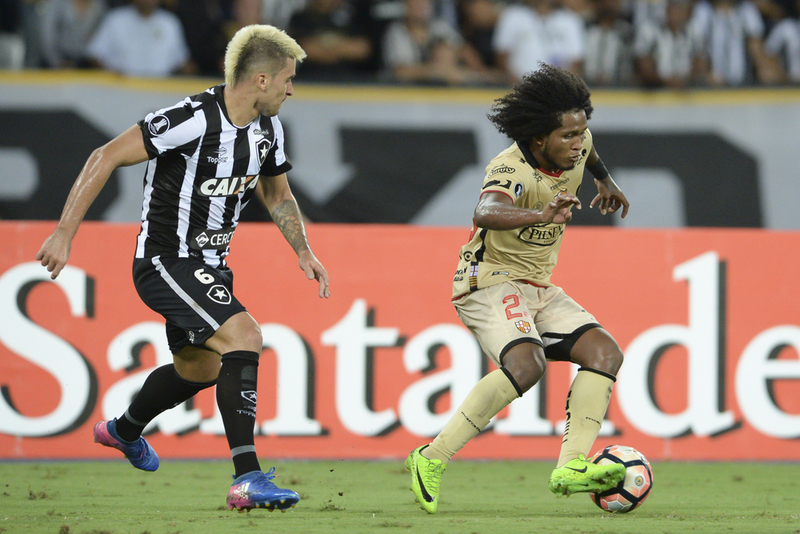 In 2017, six of the eight Brazilian clubs that entered the Libertadores have made it through to the round of 16, with one of the most standout ties an all Brazilian affair between Atlético Paranaense and Santos. With further preparation time to assemble competitive squads, Brazilian clubs finally have the opportunity to make their mark on continental competition once more. Planning for the entire season brings with it a sense of stability, something those who follow football in this part of the world have sorely missed. “I believe that the expectation levels for a better performance are greater due to the competition calendar being more extensive this year; this allows for greater recovery time,” says Pombo. 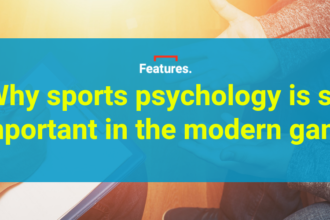 Provided the Brazilians sides respect their improving opponents around South America, and use their additional preparation time widely, then the vicious cycle of recent years could well be broken. It wouldn’t be before time, yet it remains to be seen whether the new advantage can be translated into the tangible reward of the Libertadores trophy.